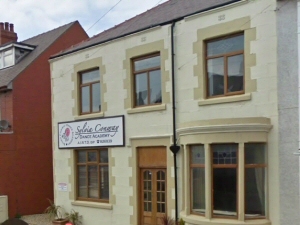 Based in Anchorsholme, Cleveleys, Sylvia Conway Dance Academy is well placed for pupils from Blackpool, Thornton, Poulton-le-Fylde, Fleetwood, Knott End, Great Eccleston, Staining, Bispham, Carleton, Pilling and Preesall. The studio is on a major bus route and very close to the tram network. For cars owners, limited parking is available on our forecourt and nearby on the street.